The Himig Sanghaya Chorale, apart from being a choir, is a non-profit organization of students and young professionals and is one of the official choirs of the City of San Pedro, Laguna. Celebrating its 20th Anniversary, Himig Sanghaya conducted FREE choral workshops which was attended by choirs from San Pedro City and Biñan City and will also be featured in Himig Cares: a community outreach launch and Beyond notes festival, on September 22, 6:00PM at Southwoods Mall Activity Center. The Community outreach will be for the children and elderly that are in need of food and other items to make their life more comfortable. Purchase your donation packages online to secure your seats for the event and may continue donating until October 31, 2018. 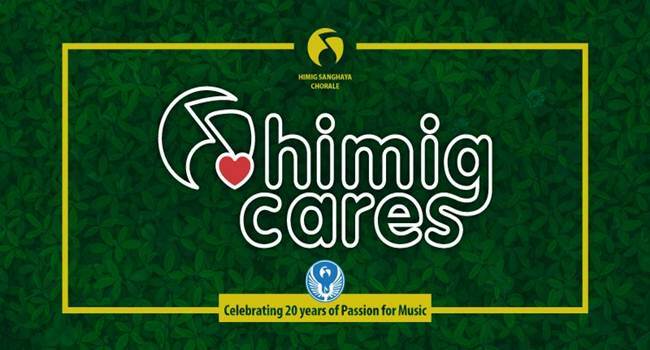 For further details on how you can help and donate, visit http://bit.ly/HimigCares. You can also follow them on IG and Twitter at himigsanghaya.